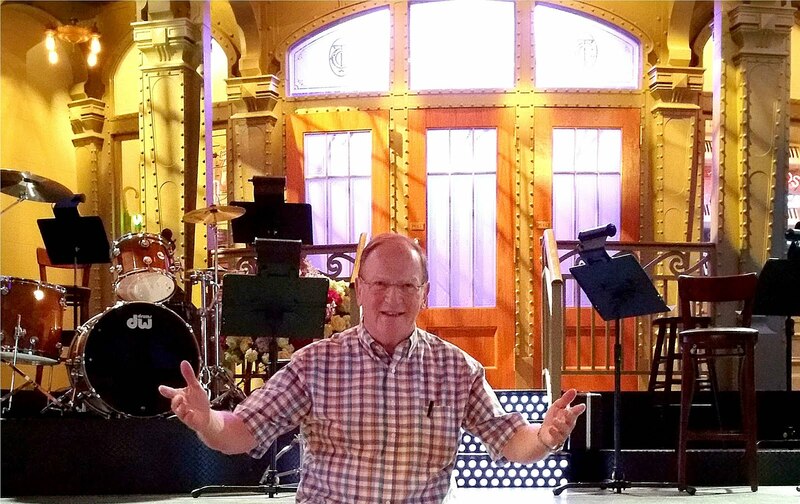 Sam Hoffman, creator of "Old Jews Telling Jokes," one of the funniest Jewish web sites on the internet, will be speaking at the Tribeca center of the 92nd Street Y, at 200 Hudson Street in downtown New York City next Tuesday, July 12, at 12 noon. 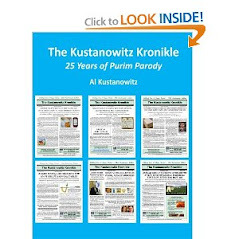 We first mentioned "Old Jews Telling Jokes" during the first week of this blog's existence, when we didn't have any email subscribers yet (Now we have over 1,250, in 157 countries). So maybe it's time to give this web site another plug. 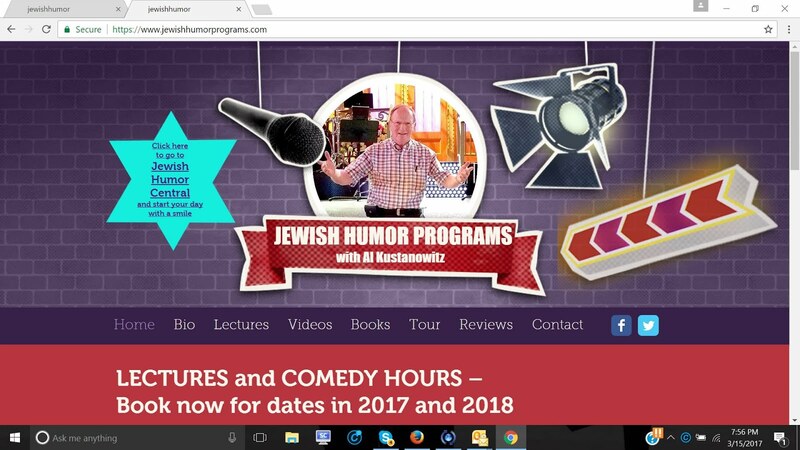 The founder of OldJewsTellingJokes.com will share hilarious video of Jews over 60 from all over the country telling jokes they have spent years honing to perfection. 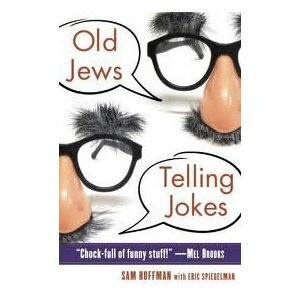 Revealing some of the best jokes about everything from rabbis to Jewish mothers, Sam Hoffman will have you laughing till you plotz as he shows how these comic gems reflect the Jewish-American experience. Hoffman created the site in early 2009 and filled it with short videos of his father and his friends telling the same old jokes they've been telling for forty years. 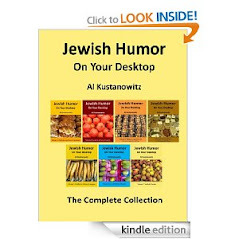 The site has grown rapidly, and hundreds of jokes later, Hoffman produced a book, an audio version on CDs, and a Kindle edition, all with the same title. 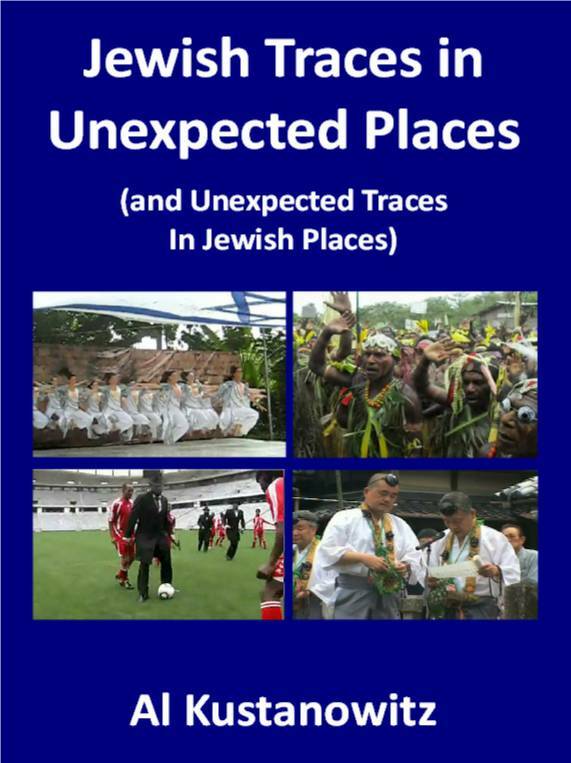 Tickets for Hoffman's presentation at the Y are available online for $16 each. If you expect to be there, send me an email. 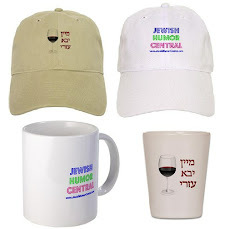 I'll be there, covering the event for Jewish Humor Central, and we can meet, chat, and have a nosh at the Kosher dairy cafe in the building. Here's a sample of one of the cleaner jokes in the collection. Enjoy!